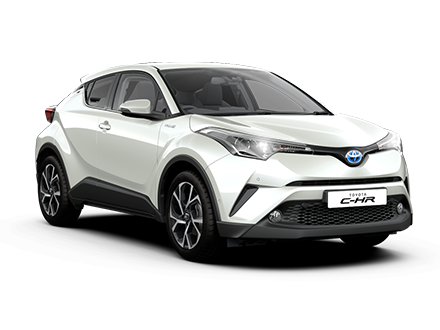 We want to purchase your high-quality pre-owned Toyota models over 3 years old. We love to help customers sell their car hassle free and for the best price. 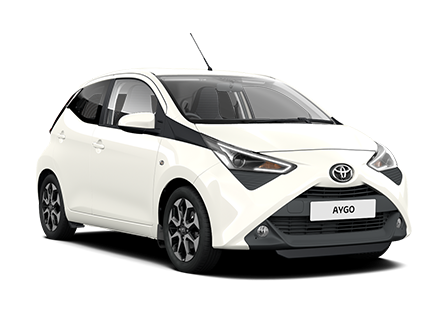 You get to choose the right option for you; we can purchase your car outright from you or offer a part exchange for one of our new or Approved Used Toyota models. We also offer an easy, free of charge valuation process carried out by our team of specialists to give you an unbiased quote. It's as easy as filling in our valuation form and receiving your information and an appointment from a member of our team. Feel free to give your local dealership a call or visit and you’ll be welcomed and taken through the easy process by a friendly member of our team.